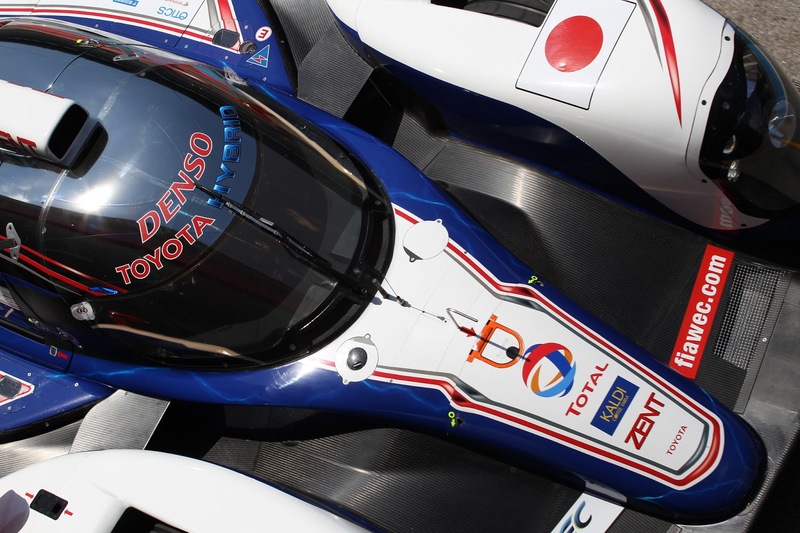 TOYOTA Racing’s 2013-specification TS030 HYBRID will make its race debut in this weekend’s Six Hours of Spa-Francorchamps, the second round of the FIA World Endurance Championship. After finishing third and fourth in the Six Hours of Silverstone earlier this month with the 2012-specification TS030 HYBRID, the team will bring one updated car to Belgium. The #7 car of Alex Wurz, Nicolas Lapierre and Kazuki Nakajima - competing for TOYOTA Racing for the first time in 2013 after missing Silverstone due to Super Formula commitments - will drive the updated car. Following their podium at Silverstone, the #8 line-up of Anthony Davidson, Stéphane Sarrazin and Sébastien Buemi will again participate with a 2012-specification car. TOYOTA’s position as world leader in hybrid vehicle technology was emphasised earlier this month when the company passed the 5 million mark for sales of hybrid road cars. The two-day race weekend at Spa begins on Friday with two practice sessions (09.00-11.00 and 14.30-16.30) before qualifying in the evening (18.50-19.20). Saturday sees a warm-up (09.00-09.20) before the six-hour race itself starts at 14.30.